Tuesday morning the House chamber rang with the voices of Representatives debating a complete ban of taxpayer-funded abortions. 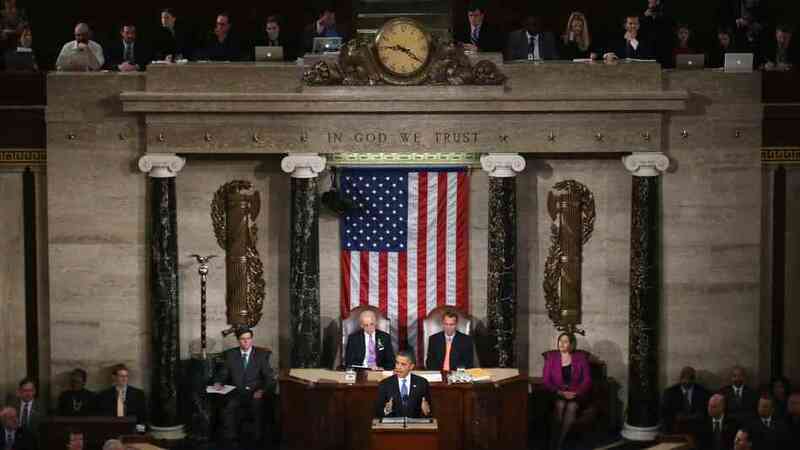 Tuesday night as the President gave his State of the Union Address, there was no mention of the unborn. Politically speaking, it was probably a smart move. Lines are clearly drawn for those men and women, and even if the President had among the audience an abortion “success story,” he wouldn’t have raised the entire room to its feet as he did with the grateful recognition of the young heroic soldier. That was a classy closing. It is sobering but also inspiring to think that if even half of the 25 million registered evangelical Christians got out and voted, Washington would have an entirely new face. Let our words always be seasoned with grace, and let us walk worthy of the high calling of God in Christ. We are certainly not alone.